DJ Acid Wash has been a staple of the Edmonton DJ community for over 10 years. Best known for his versatility, you can trust that DJ Acid Wash will always get the party started right. You may have caught him playing 100% vinyl sets in-game, during the Edmonton Oilers inaugural season at Rogers Place as a part of CHAMP CITY DJs. Or maybe you’ve heard about his killer sets at Canada’s internationally-renowned rave, SHAMBHALA, under his electronic moniker FAIITH. Or perhaps you caught DJ Acid Wash on your radio dial. He is live on CJSR 88.5 in Edmonton every Tuesday from 3 -5 p.m. with his eclectic music show PHASED OUT. 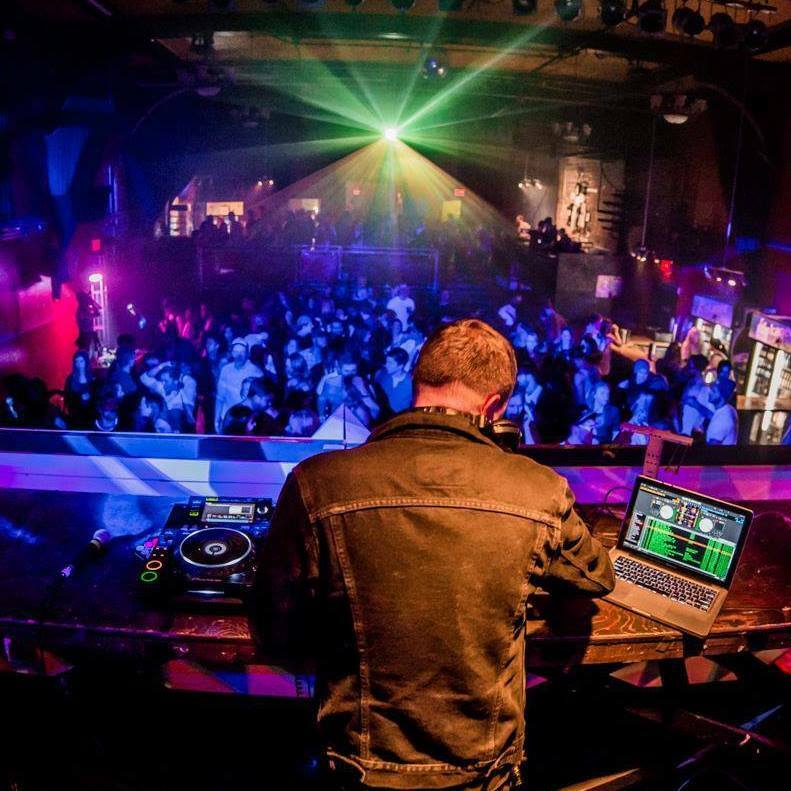 Currently holding down residencies at Rogers Place, The Buckingham, Thrift Shop and El Cortez, DJ Acid Wash is always out there doing his best to provide the ultimate soundtrack for your evening. Whether you want to dance all night or you need the perfect background music for corporate events, Acid Wash always knows how to find the right vibe.